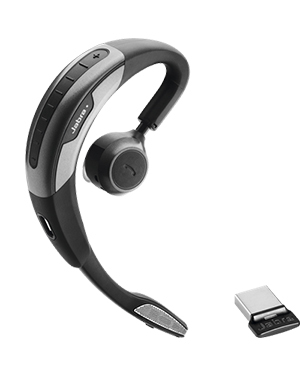 The Jabra MOTION UC Travel and Charger Kit is a package comprised of several items that can support wireless communication through this wireless headset. This headset support calls and allows crystal clear conversations, together with the help of awesome technologies embedded in the device. 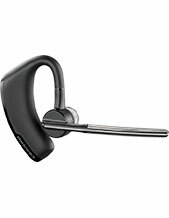 Jabra MOTION UC Wireless Headset supports unified communications and can be fully integrated to UC clients seamlessly. Do you want to learn more about this package? Call our representatives today at Australia wide 1300 131 133 for details! Established in the year 1869, Jabra Corporation started out as part of Norcom Electronics Corporation, a Utah company founded by inventor and entrepreneur Elwood Norris. Currently, it is headquartered in Copenhagen, Denmark, and has become the epitome of what sound experience should be. Throughout its years of operations, it has improved its efforts to more than just in-ear microphone and speakers. 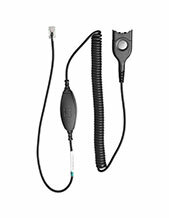 In fact, it even entered the medical field with its development of in-ear heart rate monitors. Jabra has one aim and that alone, which is to improve people’s lives using the power of sound. This is made possible by the company through its development of technologies and solutioins that can be used to filter out disruptive noises and in however way they can work for people’s advantage. Jabra has been one of the major companies to be involved in the contact centre industry. With total noise cancellation technologies, the company helped contact centre agents to have clearer conversations and better call handling and management experiences. Headsetsonline Pty Ltd is a company that takes care of the audio needs and preferences of corporate sectors and government agencies. Since the year 1998, the company started out as a division under a well-known enterprise that has been catering to the market’s audio needs. Today, it now operates independently and excellently. 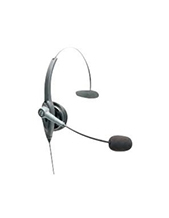 Headsetsonline operates and conducts online transactions through its enterprise-encrypted and secured website, Headsetsonline.com.au. The site uses a green URL address bar HTTPS, which is protection enough as itself but the company didn’t stop there. The site also has GeoTrust True Business ID with Extended Validation, and the same encryption used by banks today in their log-ins, including 256-bit identity authentication and 2048-bit root encryption. With this level of security, the company ensures that all customers are able to safely and peacefully conduct their online shopping without having to worry about anything. The whole site is also encrypted for customers’ benefits.